This post looks at the various pet loss grief stages, and what normal grief feelings are. If you are grieving for the loss of your dog, please realize that you are not alone in feeling the way you do now. And that things will get better with the passage of time. Grieving is healthy and natural, and it is important for a griever to acknowledge and understand the various pet loss grief stages that s/he is going through. If you are grieving for the loss of your dog and are feeling all kinds of emotions, know that you are not going crazy. You are just going through what most people go through when they have lost a loved one. Once you understand the normal grieving process and what you can expect, hopefully your grieving journey will be more manageable and less scary. Naturally, everyone is different and not all of us will experience all of the above feelings. The intensity and extent of the grief feelings differ from person to person. Additionally, understand that “grief” is not a constant. “Grief” doesn’t follow a fixed pattern. What I mean is, your grief feelings can be messy and all over the place. One day you may realize that you are feeling not too bad. The next day something reminds you of your beloved dog and you may start that downward spiral again. If that happens, let it be so. Let your emotions go wherever they want to go. Let your tears flow. Don’t fight it. Don’t be scared, or think that you have lost it. Or that you are weak. Be kind to yourself. See, this roller-coaster kind of feeling is totally healthy and normal. It’s part of the grieving and healing process. And trust me, your feelings will change and the emotional upheaval will calm down with the passage of time. In such cases, be sure to seek professional help – such as from a doctor, counselor, psychologist, etc. No matter how “well prepared” we think we are mentally, we will no doubt still feel shocked or numbed by the loss of someone precious like a beloved dog. The feelings of shock and disbelief would be much greater and more intense if the dog passed unexpectedly. In this stage, the grieving person may try desperately to bargain (with God?) for the return of life of their loved one. It is a vain expression of hope that what’s lost can be regained. You may say it is an extension of “denial”. Undoubtedly, this is a stage that most people who have lost a loved one will go through. We regret not doing more for our dogs and feel immensely guilty. When I lost my dog Hana, I kept thinking I could have done more for her, should have spent more time with her, should have noticed something was not right… I bet you will have, or have had, this feeling of guilt as well. Around the same time as feeling guilty, we tend to also feel angry, mostly at ourselves but sometimes even at others. After going through the stages of denial, bargaining, and feeling guilty and angry, we finally realize that the loss is real and permanent. That what we are staring at is death. From the intense feelings of anger and desperate acts of bargaining, we are now overcome by this profound sense of loss and sadness. Some people may even retreat into themselves, and see only an abrupt end with nothing beyond it. Like a dark tunnel without an exit. They may just shut down and turn inward, and reject help from others. After working through the above stages (which may take months or more), finally we reach the stage of acceptance. With acceptance comes hope. When that happens, it may feel like a dark cloud has moved away and the sun can shine again! 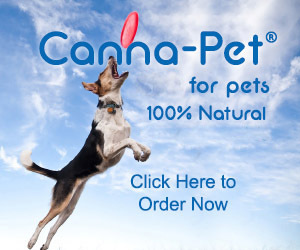 We have new hope for the future and renewed interest in life, and we may even feel ready to to love another dog again. Of course, not everyone goes through all the stages above, or in the same order as stated above. 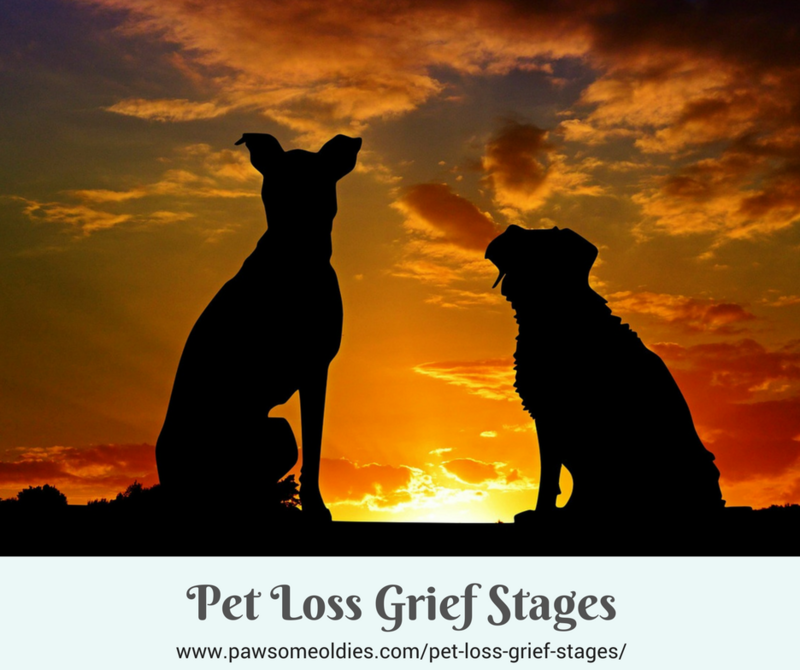 The pet loss grief stages don’t just go in one direction either. You may think that you are through with the “Guilt” stage and have moved on, but suddenly you may find yourself having guilt feelings again. That means at any time it is possible to “loop back” to some previous stages which you have already gone through. 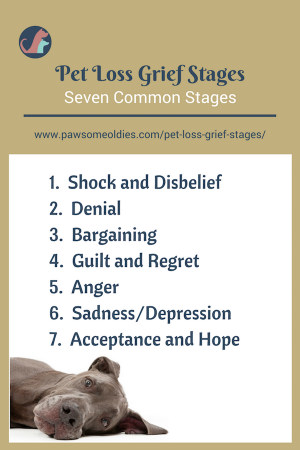 If you are going through the pet loss grief stages right now, which stage do you think you are in? If you have been through the grieving process in the past, which of the above stages have you gone through? Which stages were the most intense? No matter which stage you are in at this moment, you need to have some ways to help you deal with the grief feelings. Even though you may not feel like talking to anyone, it’s important to reach out and talk about your feelings with someone you trust, someone who can understand how you feel. Or you can join a Pet Loss Support Group where you will be supported by people who are going through, or have gone through, the same grieving process. No matter what you do, you need to let your feelings out through communication. You need to have the courage to ask for help. You will feel better through the support of others. I know, when you are sad and grieving, the last thing you think about is your own wellbeing. You don’t eat properly, can’t sleep deeply, and most likely don’t feel like exercising. But you should. YOU.HAVE.TO. Because when you are stressed, your immunity is low, making you more susceptible to getting sick. Don’t feel guilty that you are taking care of your body either. 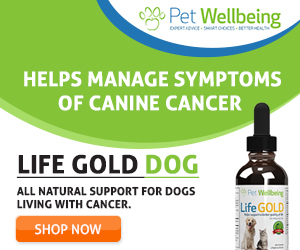 Do you think your dog would like to see you get sick? So go out there, have a nice walk. Go for a massage. Cook a healthy meal for the family. Read a book in your favorite park… Do whatever you can to take good care of your body. Instead of dwelling on the sad thoughts that your dog is gone and how lonely you are, or repeatedly thinking about the last moments of his/her life, try to re-focus and spend time with the good memories that you and your dog have made. Instead of focusing on how s/he died, think of how s/he lived. Cherish the joy and the life you shared with your dog. I did that a lot at the beginning of my grieving process. During the course of re-living my happy memories with my dog, I got the chance to really reflect on the special kind of love and the precious bond that I shared with her. I felt grateful for having her with me for 15 years, and could find peace within myself amid all the emotional turbulence. As I said above, everyone is different and everyone grieves differently. Try to understand your own unique grief feelings. If you are familiar with your own grief feelings, the elements of “unknown” and “fear” will diminish. And you are more likely to be able to figure out how to deal with such feelings when they rear their heads, and what works best for you in such situations. In other words, knowing your feelings and how to deal with them can enable you to function better in your day-to-day living. And that’s empowering! Grieving is normal and healthy. Don’t fight your grief feelings. Instead, understand what they are and how they make you feel. Take care of your health and wellbeing. Think happy memories and thoughts about your dog. You will feel better with the passing of time.